How does one take a the one of the biggest pop hits in recent memory and turn it into a murderous display of bars and lyrical ability? Just ask Wrekonize. 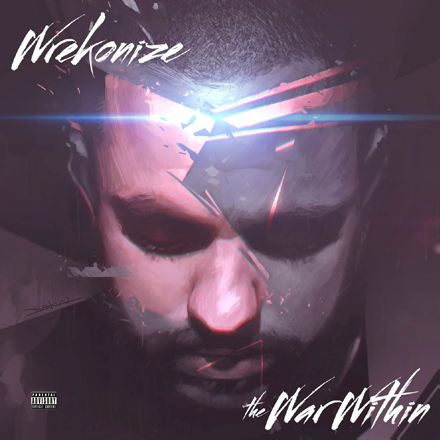 In this latest installment in the Wrek Wednesday freestyle series, Wrekonize takes Justin Timberlake’s “Suit & Tie” instrumental and lays a single epic verse throughout the entire track. Even more surprising is the song’s sung intro, in which Wrekonize nails the falsetto to the degree that you’d think it was Timberlake himself.